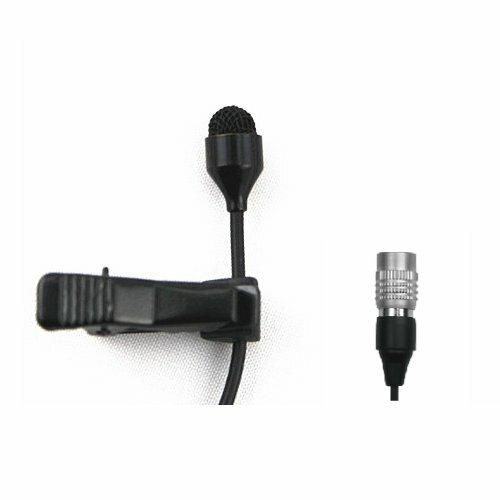 JK MIC-J 044 Omnidirectional Condenser Lapel Microphone Lavalier Microphone For AudioTechnica Wireless Transmitter by J K at Debbie Dee Music. MPN: 4330938677. Hurry! Limited time offer. Offer valid only while supplies last. If you have any questions about this product by J K, contact us by completing and submitting the form below. If you are looking for a specif part number, please include it with your message.